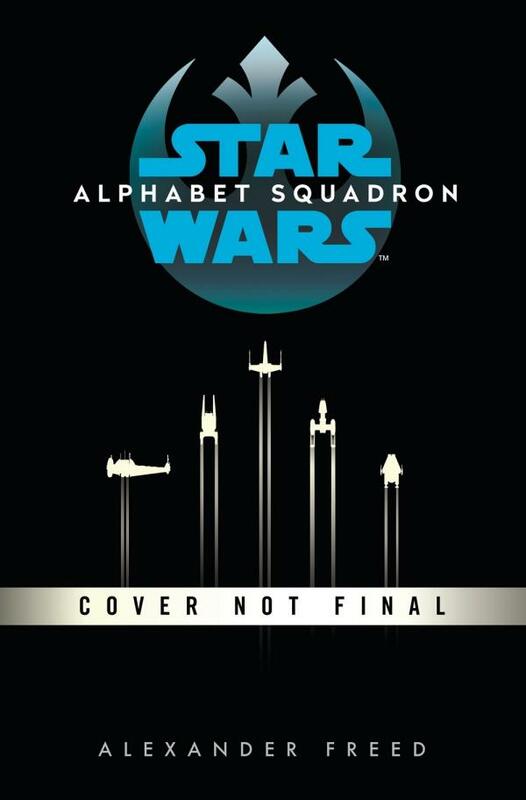 A new novel starring veteran Rebellion pilots. On the verge of victory in what seemed an endless war, five former rebel pilots transform from hunted to hunters as they strike out against the vestiges of Empire. Set after Return of the Jedi, Alphabet Squadron follows a unique team, each flying a different class of starfighter as they struggle to end their war once and for all. 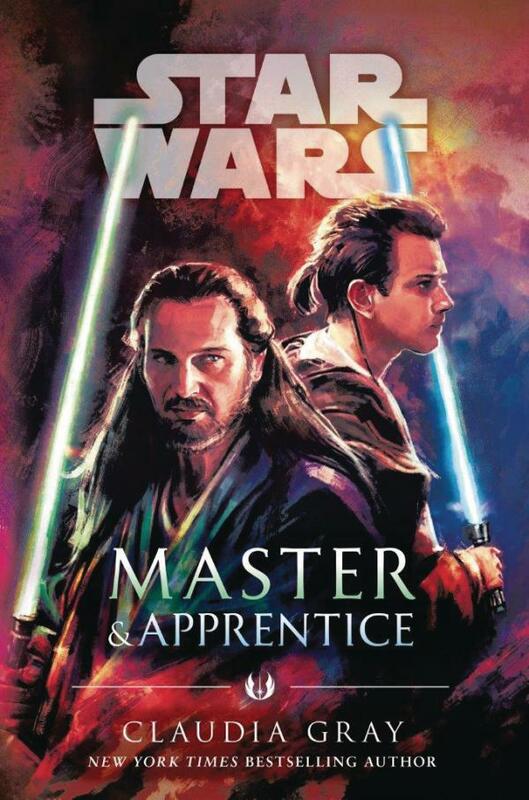 The first canon Star Wars novel to take place before the events of Star Wars: The Phantom Menace, this novel explores Obi-Wan Kenobi's apprenticeship as a young Jedi to Qui-Gon Jinn.